It may have only just begun shooting this week, but already a plethora of set photos from Spider-Man: Homecoming have swung online. A few days back we got our first batch, and now we’re getting yet another round, showing off Peter Parker and a number of his classmates. In the gallery below you’ll catch a glimpse of actors like Tom Holland, Zendaya, Michael Barbieri and the recently added Abraham Attah, among others. 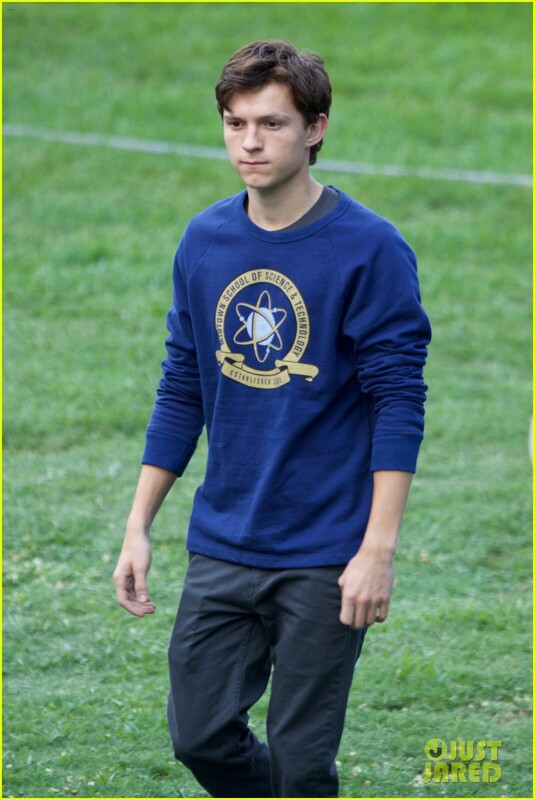 Unfortunately, given that the photos seem to be from scenes set at Peter’s high school, we don’t really get to see a whole lot. None of them reveal anything more about the plot that we didn’t already know and to be quite frank, they’re rather unexciting. Still, the film has only just entered production and we’ve already seen an alarming amount of set photos, so you can bet that we’ll be getting many more over the coming weeks – hopefully the next batch gives us a look at Peter in costume or even some of the villains. 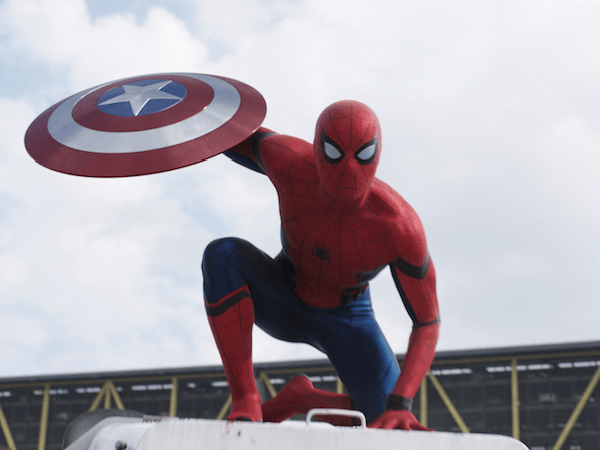 For now, check out this more recent collection below and let us know what you’re looking forward to seeing most when Spider-Man: Homecoming crawls into theatres on July 7th, 2017.